We have been sitting down to talk with the amazing people who work at some of our favorite indie bookstores across the country. 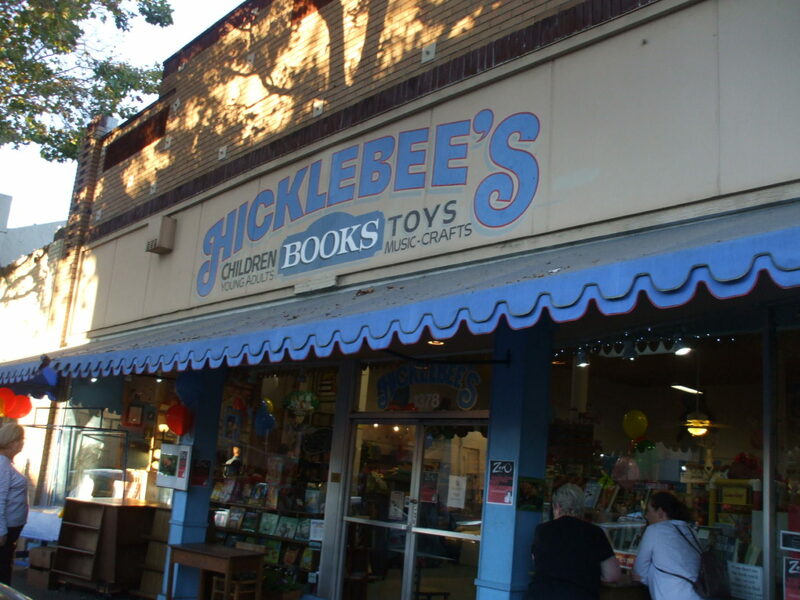 In this installment of our Indie Love Stories series, we are profiling Hicklebee’s Bookstore in San Jose, California. We met with Cheryl Peevyhouse, who runs the YA book club at Hicklebee’s. 1.Why did you want to work at an independent bookstore? How did you get involved? I was a regular shopper at Hicklebee’s Bookstore, and they hosted the launch of my collection of YA novellas, Where Futures End (published by Penguin Young Readers under my pen name, Parker Peevyhouse). When the co-chair of their teen advisory board moved away, they asked if I would step in and help the teen group plan YA author events. I couldn’t say yes fast enough! Now I also do ordering at the store, work the floor, and run a YA book club. 2. Is there a story behind the name of your bookstore? If so, please tell us! A hicklebee is what a bookworm grows up to be. Almost every customer who comes in asks for recommendations or wants to hear about what’s new. I love talking up my favorite titles. Basically, I’m book shopping for other people. Tucked into corners and displayed on shelves are unique items gifted to Hicklebee’s by authors and illustrators: the original manuscript of Happy Birthday, Ronald Morgan! by Patricia Reilly Giff, a one-of-a-kind cartoon drawn by J. Auxier, a mockingjay pin, a stained-glass window from Rosemary Wells, and much more. Many authors and illustrators have also signed our walls—J. K. Rowling even drew a sorting hat next to her signature! 6. What makes the community or neighborhood where your bookstore is located special? Our store is located in San Jose, the heart of Silicon Valley, in the charming neighborhood of Willow Glen. Our local customers come around often and enjoy a real sense of community in the store. 7. You mentioned your teen advisory board. Can you tell us about it? Dozens of teens make up our very active and dedicated teen advisory board. These are passionate readers who love to talk about books and plan author events. At our events, the teens in our programs introduce the guest author, read aloud from the author’s books, ask great questions, and organize the signing line. 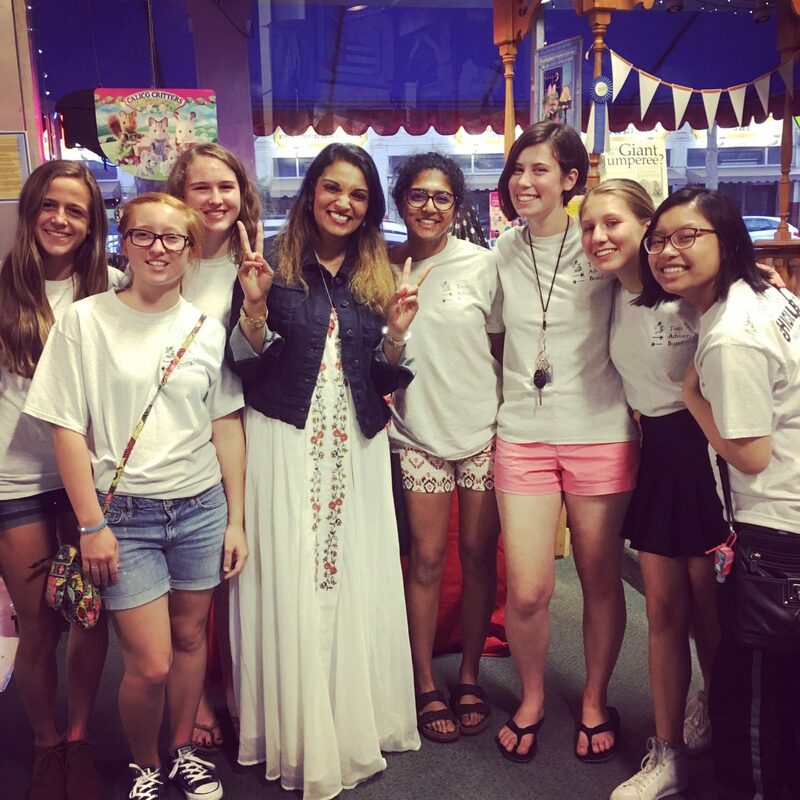 Many of these teens are budding writers who learn a lot from visiting authors. 8. How can our readers find you on social media? You can follow us on Twitter at @Hicklebees and Instagram at @Hicklebees. You can also find us on Facebook at @Hicklebee’s Bookstore, and we have a website: hicklebees.com. 9. 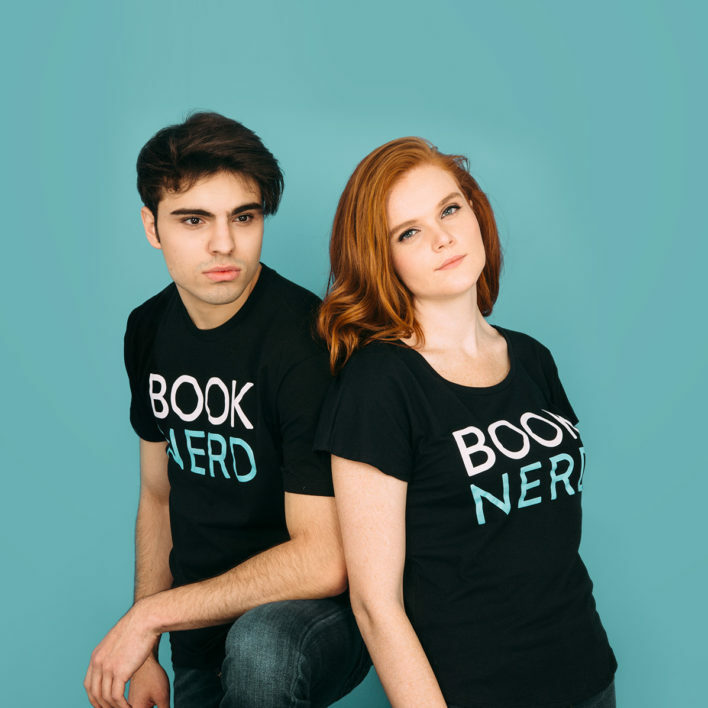 What is your favorite YA book? Feed by M. T. Anderson—it’s hilarious and fun and futuristic, and so relevant in our modern age of consumerism and ecological decline. 10. What is your favorite book to give as a gift? The Reader by Traci Chee seems to be the kind of fantasy novel that just about anyone can get into, and the sequel is equally amazing. 11. Any last words you want to tell our readers? Great friendships are so often built on a shared love of stories. 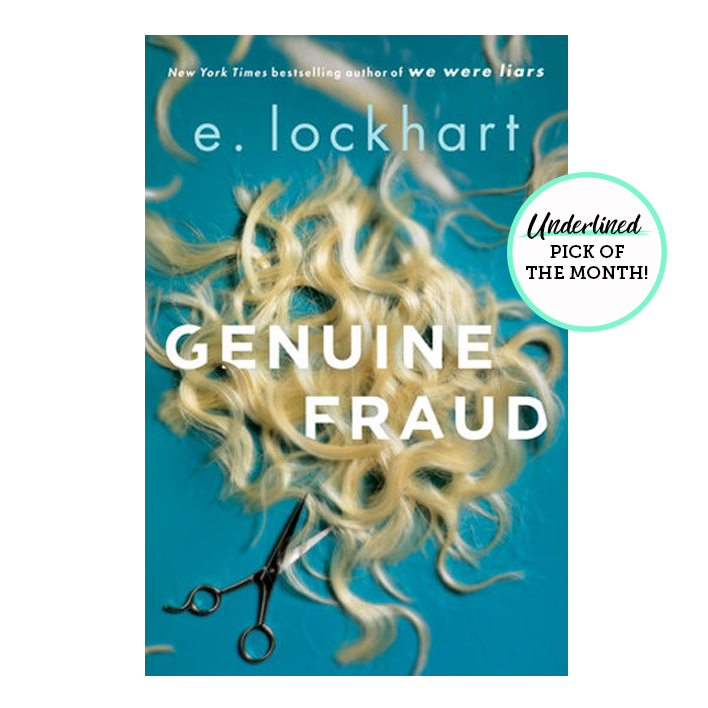 If you love a book, share it with a friend! Where should we go next on our Indie Love Story journey? Tag us at @GetUnderlined!